A bodyboard is a short, rectangular foam board, ridden in the prone position. There are no fins underneath the board, but bodyboarders typically wear fins on their feet for control and propulsion. Body boards are great for kids and beginners as they're easy to learn, soft and safer in a wipeout. 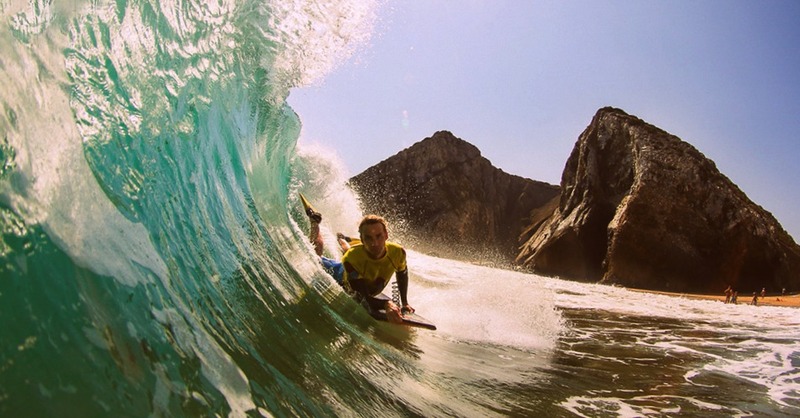 How Much Does A Bodyboard Cost?